Tour South-West Tour in Mauritius – The south-west tour of Mauritius is one of the excursions for nature lovers. It invites you into the National Park Plain Champaigne with its mountains, waterfalls and valleys. Pure nature on the island of Mauritius. 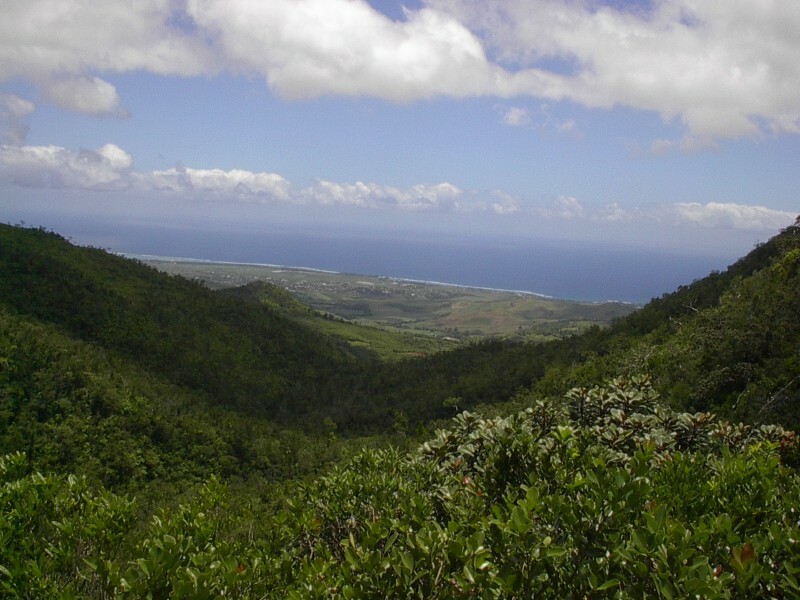 At the beginning is the Vulcano Crater Trou aux Cerf from which you have a great view over the west coast of Mauritius. 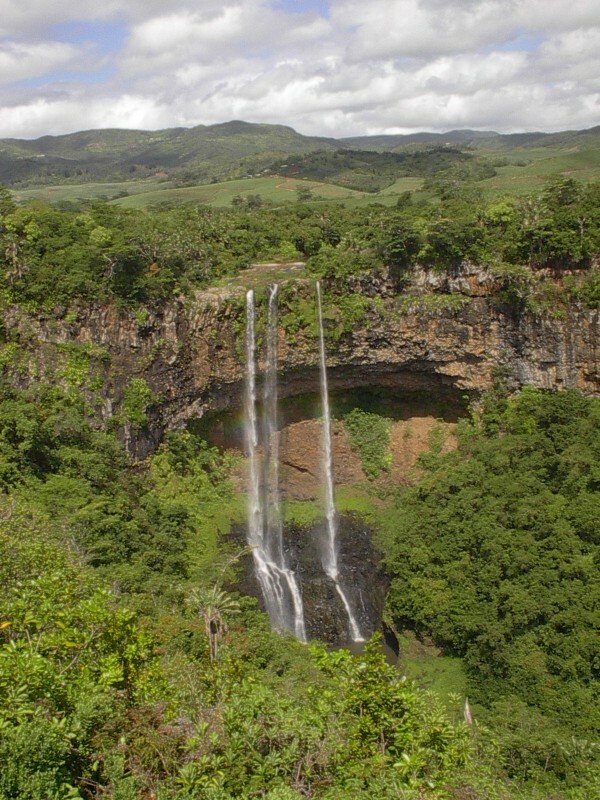 Afterwards you will go to the seven-stage waterfall, which has been cut into a gorge. 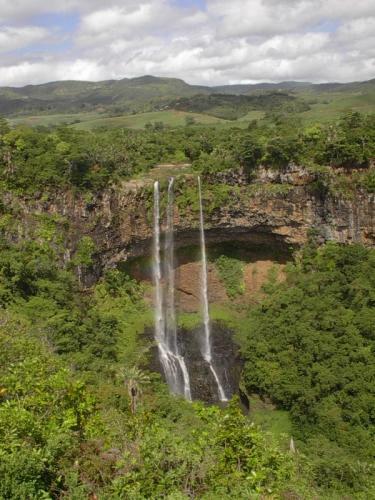 Then to the Mare aux Vacoas (the largest lake of Mauritius) and the sacred lake of the Hindus, the Grand Bassin. With a bit of luck you can see the macaques (monkeys). Then it is really pure nature. There are three viewpoints. Two with a view of the south coast of Mauritius and one with a view to the north-west. 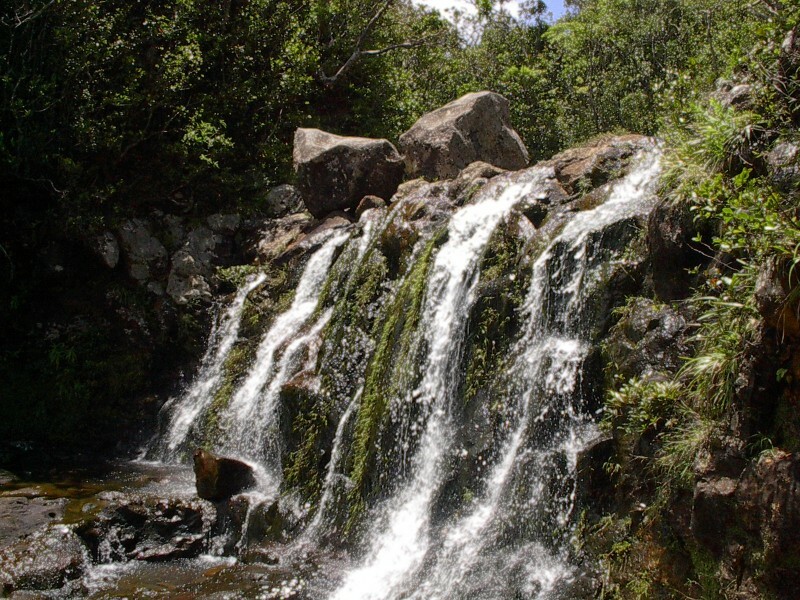 Great views with small waterfalls in which you can take a bath in the summer months. Lovely valleys which then pass into the sea. Continue to the village of Chamarel where we can see the pineapple growing and a coffee plantation. In addition, I will explain you how the banana tree is growing. 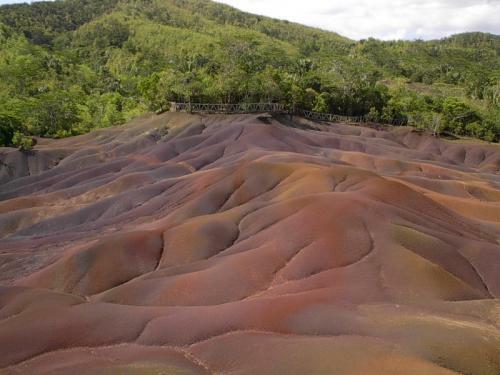 Afterwards, we will visit the highest waterfall of Mauritius, the Chamarel waterfall. Just behind it comes the world-famous seven-colored earth on which simply nothing grows. At the end of the tour there are two views of the island of Benetiers with the beautiful lagoon overlooking the Le Morne Brabant. On the way home we will pass the Salt Saline of Tamarin and the Matterhorn of the South.